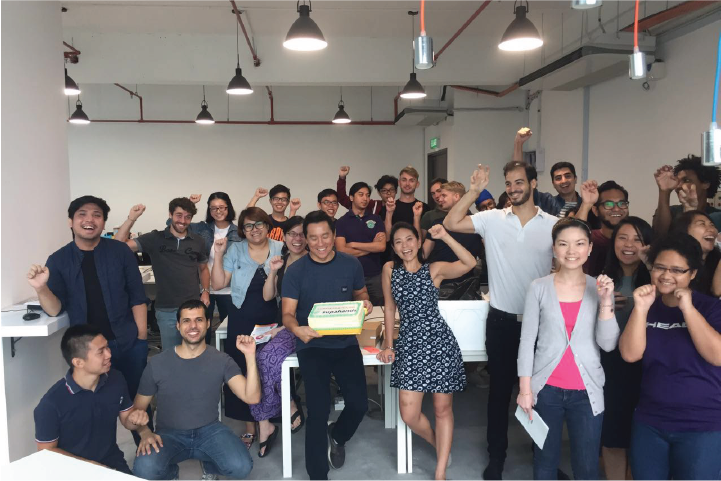 Formed in 2014, Supahands is an outsourcing platform that works with companies across the globe, from Australia, Singapore, Malaysia and the US, to help them scale and save on resources through the outsourcing of their business operations. This is achieved with our passionate team in Kuala Lumpur together with our remote task force of \”SupaAgents\” from across South East Asia. As a company, Supahands is focused on helping our clients\’ business scale while also providing the opportunity for people to join us part-time as a SupaAgent. If you like the idea of being a part of an exciting startup and to feel that you’re helping people and businesses achieve their goals, please apply and join the team at Supahands!